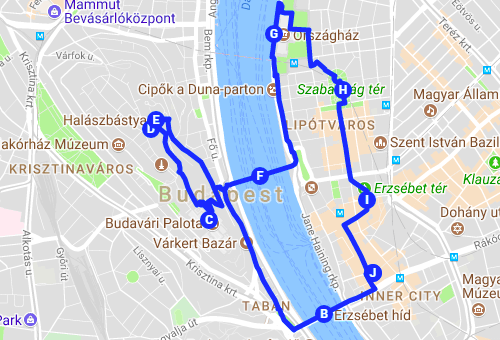 All the main Budapest sights without any rush and getting exhausted afterwards? 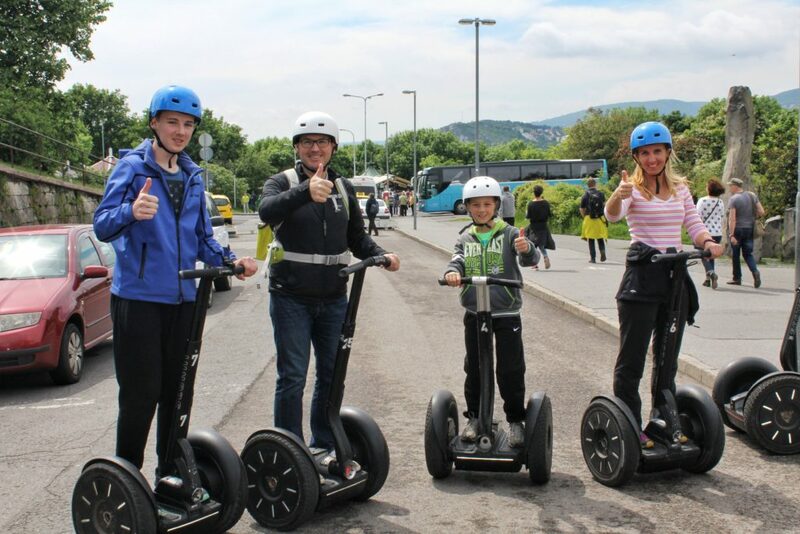 Only by segway! 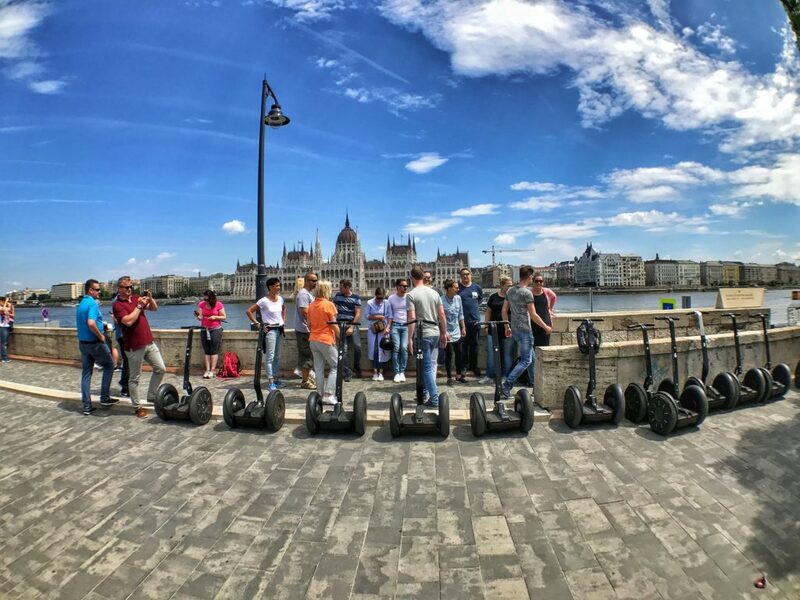 This 2 hour tour provides you with all the top destionations of Budapest. 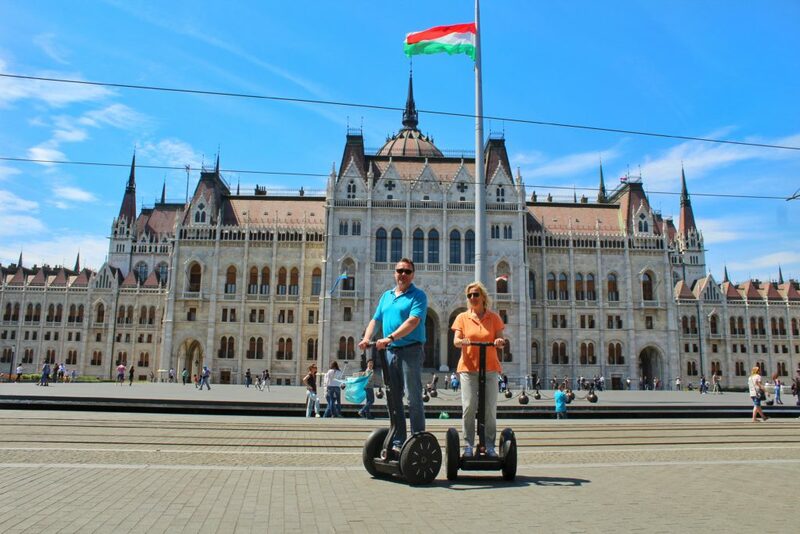 Starting from Pest downtown we will take you to all the main heritage sites of this part of the city. 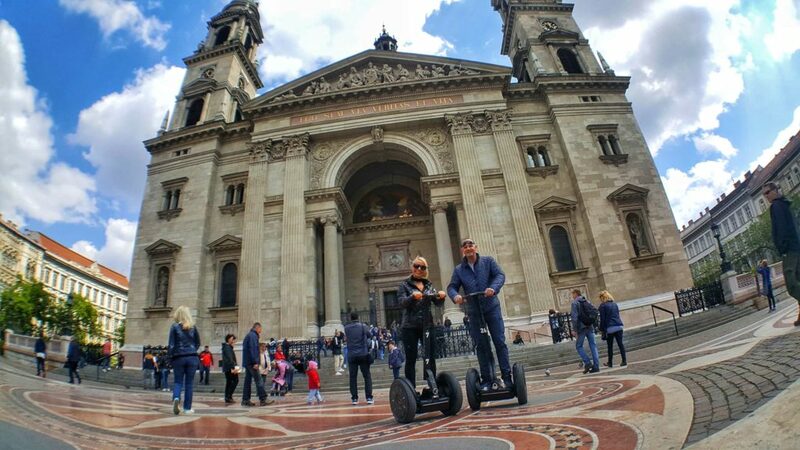 As a highlight of this trip you will visit world famous Buda castle with its surroundings like Sandor Palace which is the residence of Hungarian president, newly rebuild Mathias Church and Fishermen Bastion. 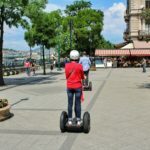 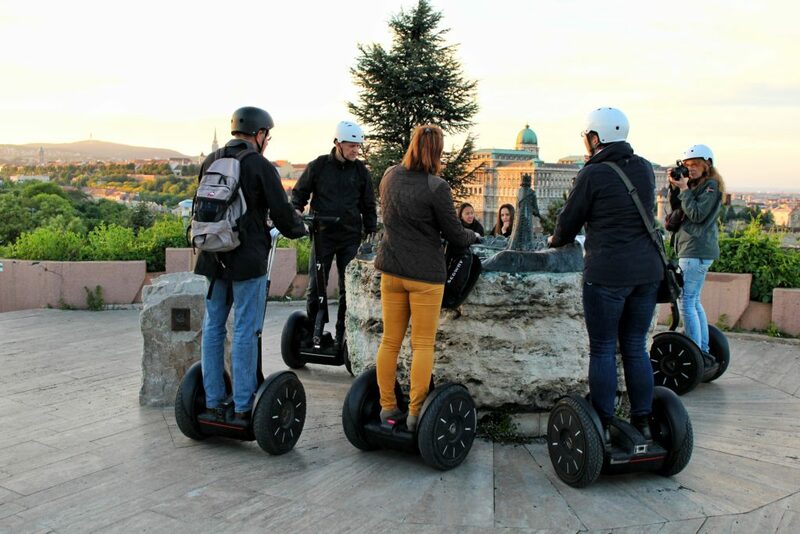 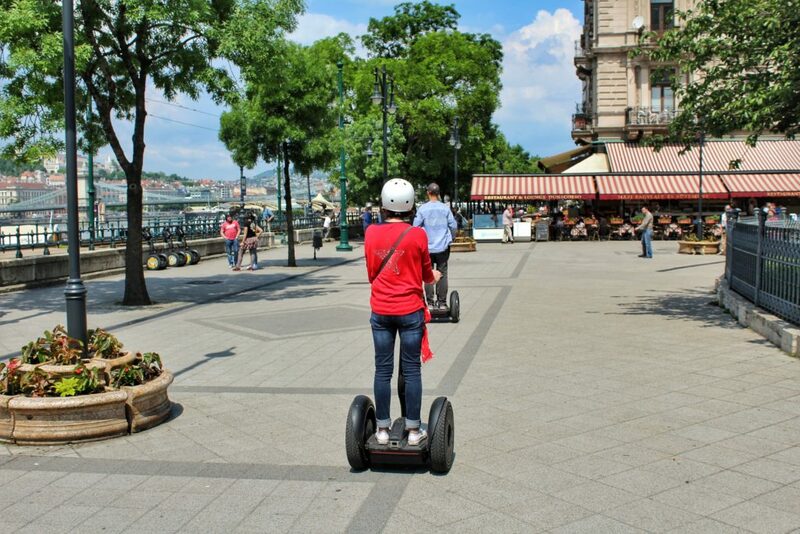 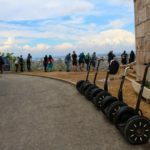 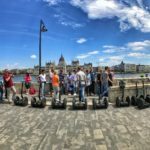 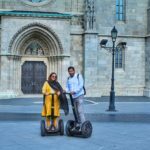 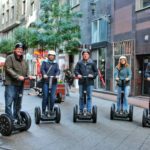 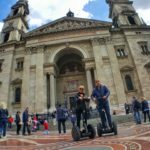 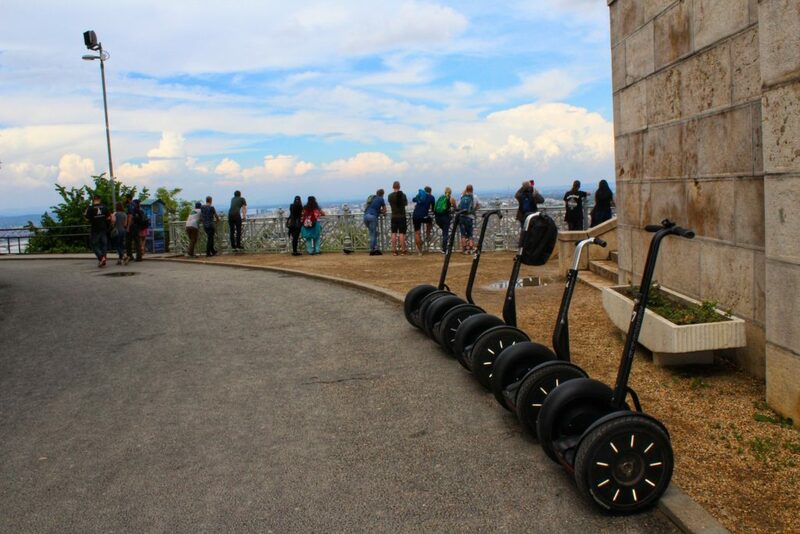 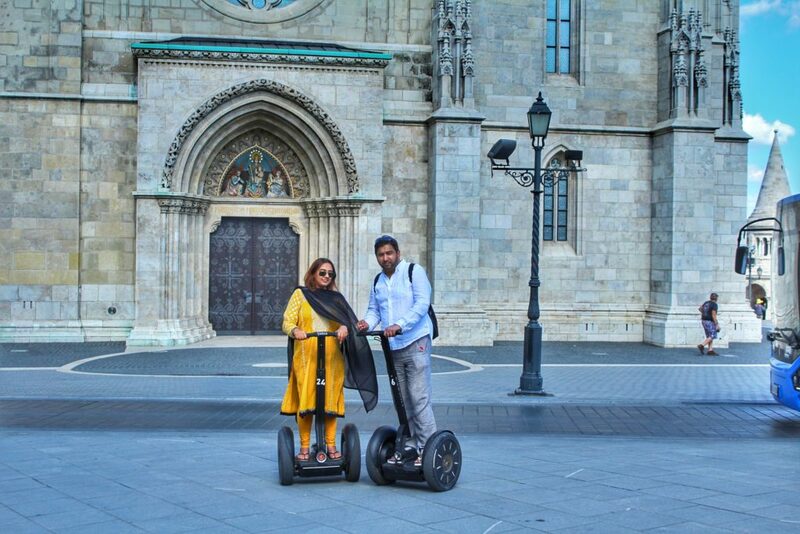 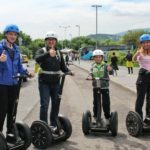 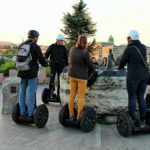 This segway tour gets you deep into historical and cultural aspects of Hungarian life. 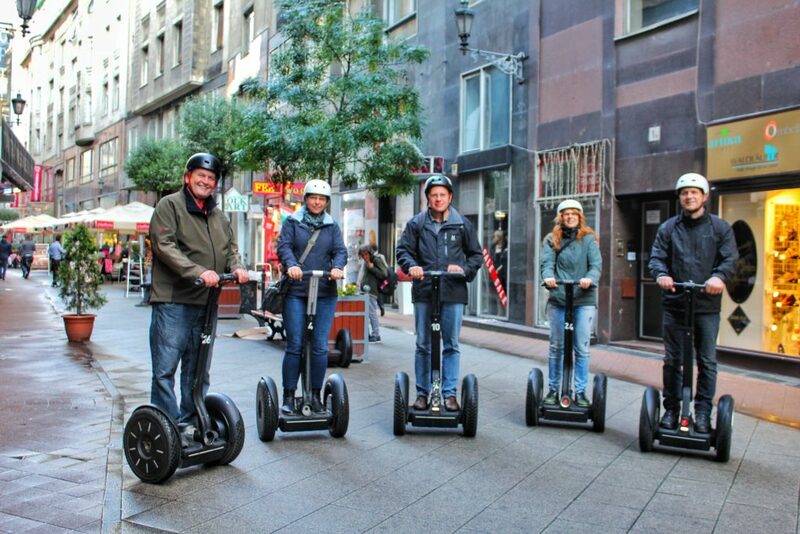 Best choice for those who wont let any detail to slip!